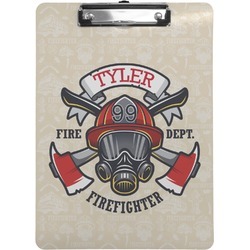 Personalized Clipboards are a great gift for coaches, teachers, bosses, or any person who uses a clipboard on a regular basis. With designs to fit every personality you are sure to find the perfect one!! 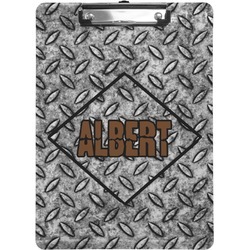 The clipboards have the design on both sides and retractable hook at the top. Slip papers underneath the sturdy clips or use the high gloss surface as a dry erase board. The dual use of the clipboards make them a great buy. Love it! Came out exactly how I created and envisioned! 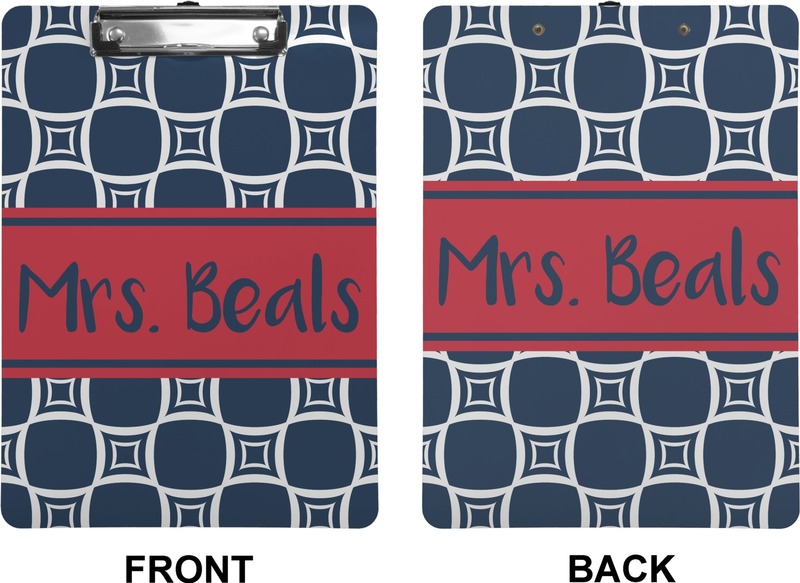 Super quick turn around especially for it being personalized!!! Beautiful and just what I wanted. I was searching for a unique, and cute clipboard and here I was able to make exactly what I wanted. Good quality, and I'm very excited to use it.